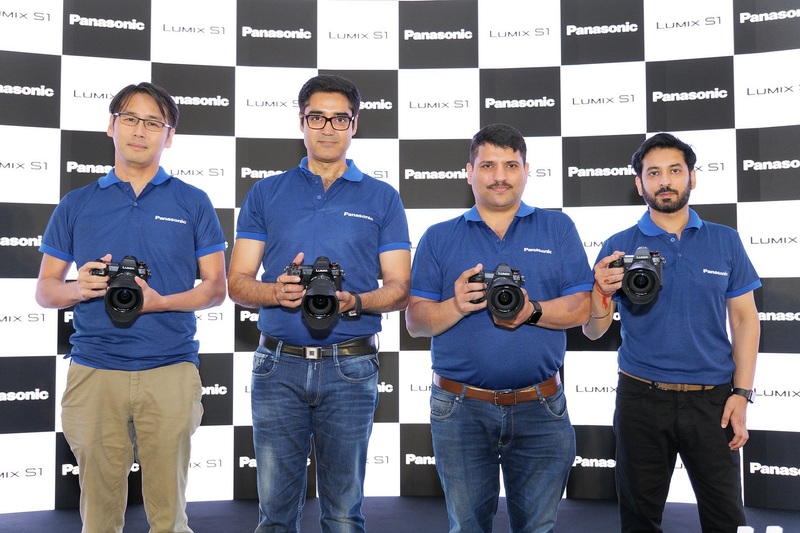 Kolkata, April 15, 2019: Continuing to build on the legacy of imaging innovations, Panasonic announced the launch of its much awaited full-frame mirrorless Lumix S series in the Indian market.  Comprising of LUMIX S1 and S1R with 24 megapixel and 47.3 megapixel full-frame CMOS sensor respectively, the new S series is based on the L-Mount standard, which provides uncompromised imaging experience. Blurring the lines between stills and video, the LUMIX S1 is a hybrid camera that comes with a 24.2-megapixel full-frame CMOS sensor(35.6mm x 23.8mm) that provides a wide dynamic range and excellent performance at high sensitivity in addition to a natural yet sharp image description thanks to sufficient light condensation per pixel. 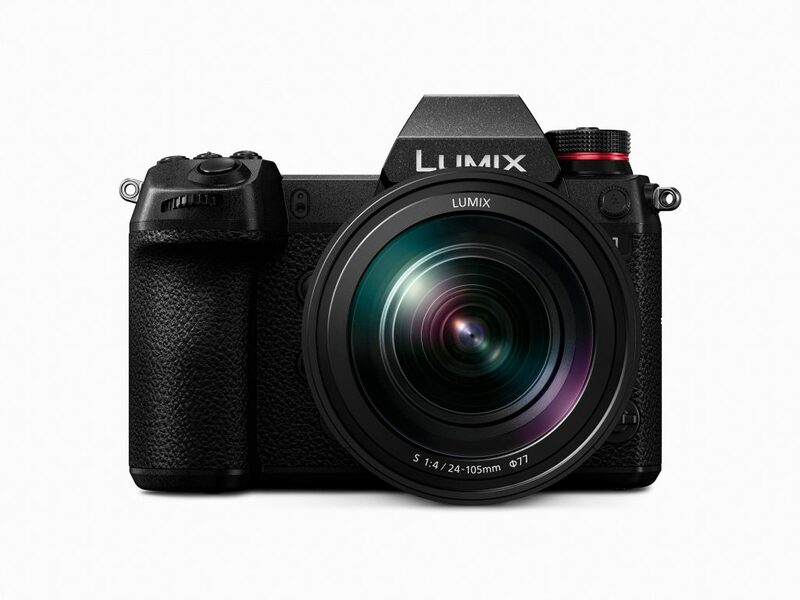 The LUMIX S1 also features a High Resolution mode for the first time as a mirrorless full-frame camera to enable 96-megapixel ultra-high precision photo with a pixel shift technology shooting.